Price is for a PAIR! 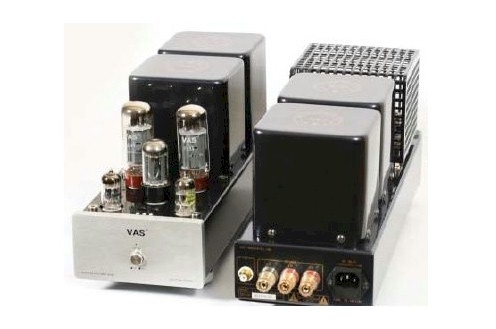 "The realism of the virtually distortion-free music was nothing less than startling. Our initial amazement gave way to an easy, relaxed enjoyment that was sustained for hours without a trace of that tension known as listening fatigue ." 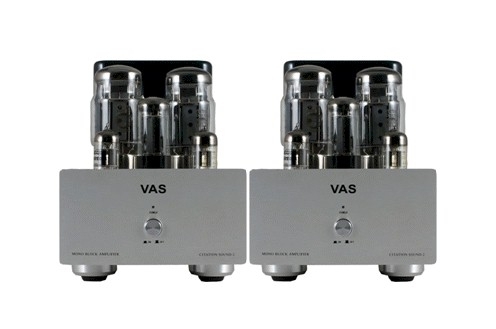 "There is solidity, combined with a total ease and lack of irritation that sets this amplifier apart from most others." 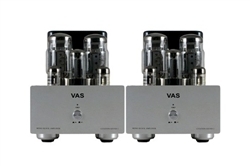 This new VAS Citation-2 will form the heart of a great system in two, three or multi-channel arrangements.